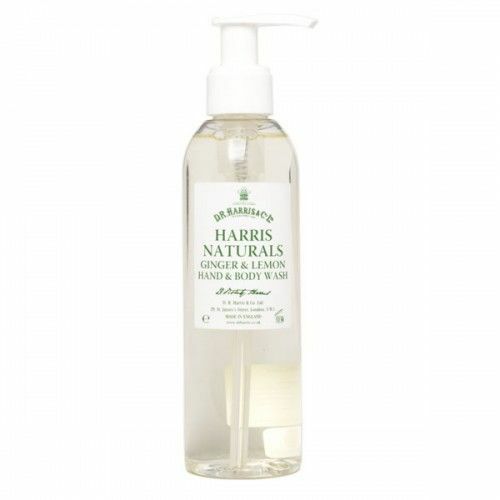 Cleanse and soothe with D R Harris' Naturals Lemon & Ginger Hand & Body Soap. This refreshing, creamy soap bar has been formulated with natural plant extracts which help to cleanse and soothe the hands and body. 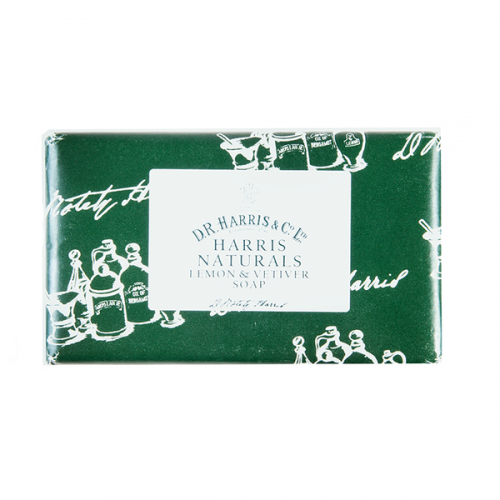 Forming part of the D R Harris Naturals Collection, D R Harris Naturals Lemon & Ginger Soap is suitable for the most sensitive of skin types and leaves the skin soft, smooth and completely nourished. 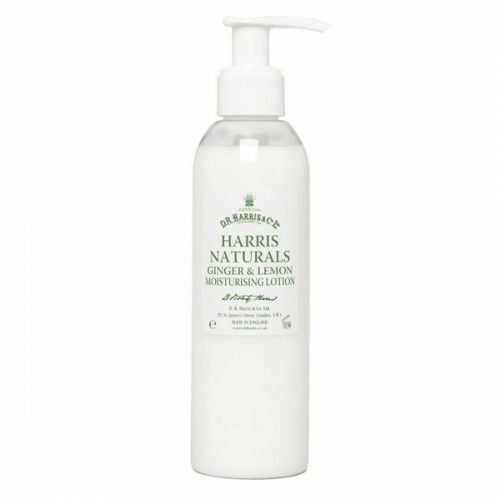 Scented with lemon and ginger essential oils, D R Harris Naturals Lemon & Ginger Soap leaves the skin subtly scented and thoroughly cleansed. This rich, creamy soap bar helps the skin to retain its own moisture and preserves the skin's natural balance. Suitable for daily use. Work your Lemon & Ginger Soap into a lather with some warm water. Massage over the body and rinse. Leave the lather on the skin for 60 seconds before rinsing. 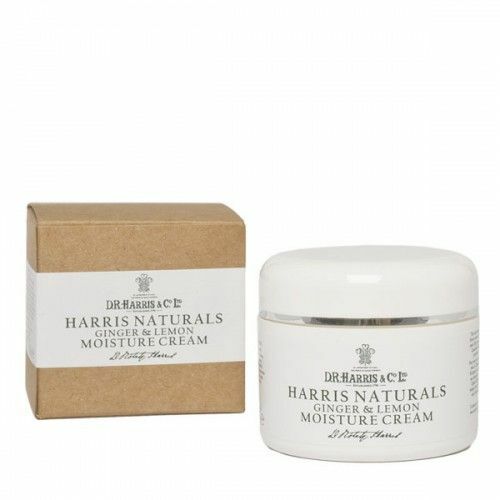 This will enhance the cleansing effect and help to capture the scent.